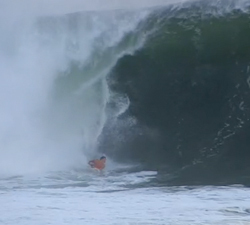 Isabela Sousa documents a 1 week trip to Mexico in 2011 and scores some real fun looking pits! 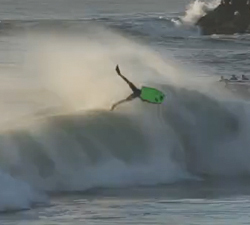 This is a clip of Joe Clarke growing up and the progression through his budding bodyboarding career. 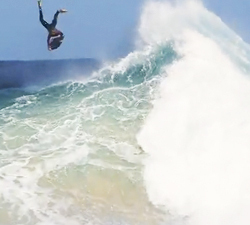 The Mega Movie came back from 6 weeks of pumping waves in Hawaii and to celebrate here is a clip of some action. A nicely edited mixed bag video of drop knee clips from South Africa, hacks, slashes and floaters galore. 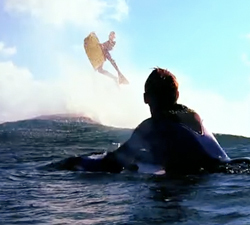 Jeff Hubbards own self Tahiti edit.. As to be expected there’s plenty of massive barrels and huge airs going down. 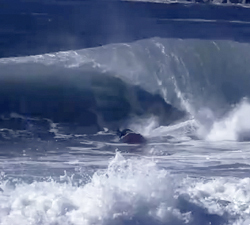 Pride bodyboards is pleased to announce the recent signing of Canaries underground ripper Miguel Macias. 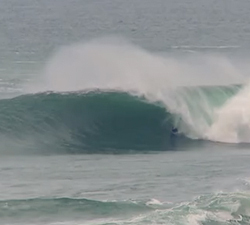 Some unseen footage of Lachlan Cramsie from early last year in SA and WA. Filmed + Edited by Brodie Miatke. Simmo Romano, a Dropkneer from Italy living in Italy, filmed between 2008 and 2011 mostly in Italy, Australia, Cook Islands. 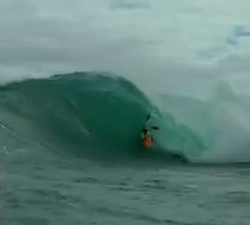 Cruising the Caribbean with Nick Gornall, Ewan Donnachie and Matt McArthur. Panama, Barbados, Puerto Rico and New York. A bit of nostalgia with Jack Johns, all footage from over three years ago, filmed within UK and Ireland. Dave Winchester and Mitch Rawlins go wave for wave and boost for boost on the North coast of winter 2011.